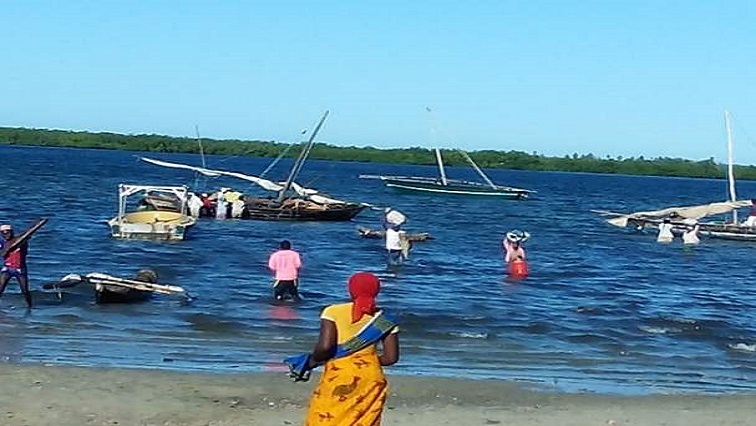 Two Mozambique drown victims to be buried on Sunday - SABC News - Breaking news, special reports, world, business, sport coverage of all South African current events. Africa's news leader. Four people aged between 19 and 27 disappeared while they were swimming. A joint funeral for two of the four young people who drowned at Portuguese Island in Mozambique last week will be held in Groblersdal in Limpopo on Sunday. Their bodies were repatriated back to South Africa on Wednesday morning. MEC for Social Development, Mapule Mokaba-Phukwana is in Groblersdal visiting the families of those who died and those who survived the tragedy. Mokaba-Phukwana has promised that counselling and psychological support will be afforded to the survivors of the ordeal. Four people aged between 19 and 27 disappeared while they were swimming last Monday, when they were swept into the sea by waves. Their bodies were recovered on separate days. They were on the Portuguese Island to celebrate a birthday of one of the deceased. The funeral will be held at the Groblersdal Rugby Stadium. This entry was posted on 23 Jan 2019,03:24PM at 3:24 PM and is filed under South Africa. You can follow any responses to this entry through the RSS 2.0 feed. Both comments and pings are currently closed.